Ashley (Olivia DeJonge) has been Luke’s (Levi Miller) babysitter for a while, and she knows that the two of the m usually have a good time. She doesn’t really realize that Luke has fallen in love with her, but he wants to do something about that – and he’s worked out a plan with his best friend Garrett (Ed Oxenbould). But all plans cease when the house comes under attack and Ashley has to fight off home invaders. Except there is something about the invaders that is a little weird. 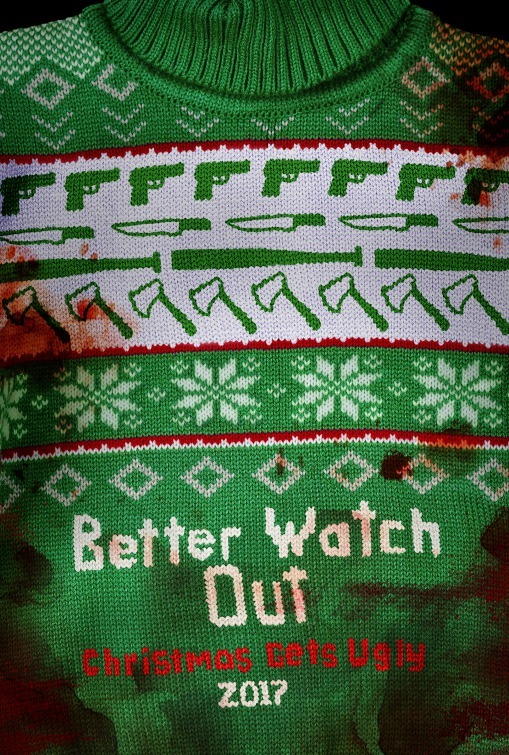 Better Watch Out (I still saw it as Safe Neighborhood) is an entertaining and very well-made film that I really enjoyed a lot. I didn’t have many expectations, having heard practically nothing about the film beforehand, but I was pleasantly surprised. 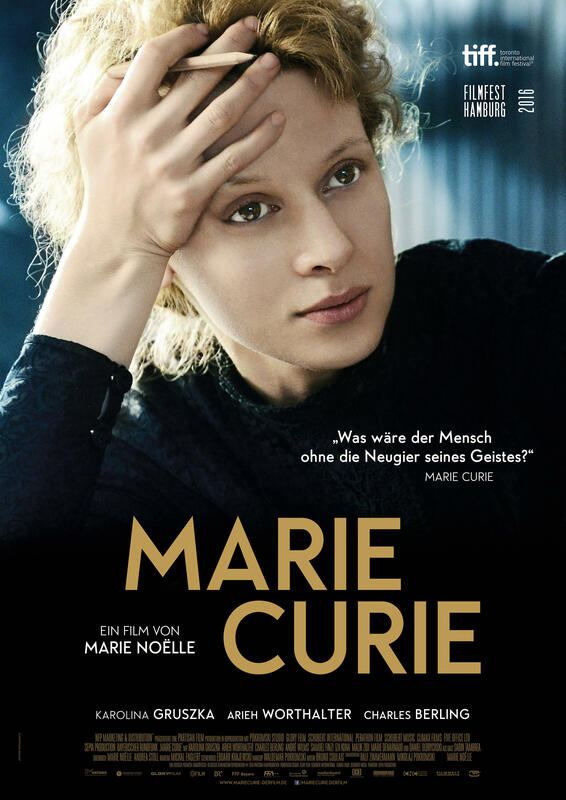 Marie Curie (Karolina Gruszka) is a researcher who is working on isolating radium together with her husband Pierre (Charles Berling). Things are going pretty well until Pierre dies in an accident. Suddenly Marie – who keeps working despite her grief – has to defend herself and her capability to do the job, with people around her doubting that she would be able to do anything without Pierre. With researcher Paul Langevin (Arieh Worthalter) at her side, she persists regardless. Even when their very relationship becomes cause to doubt Curie’s morality. Marie Curie is an interesting take on an interesting woman. 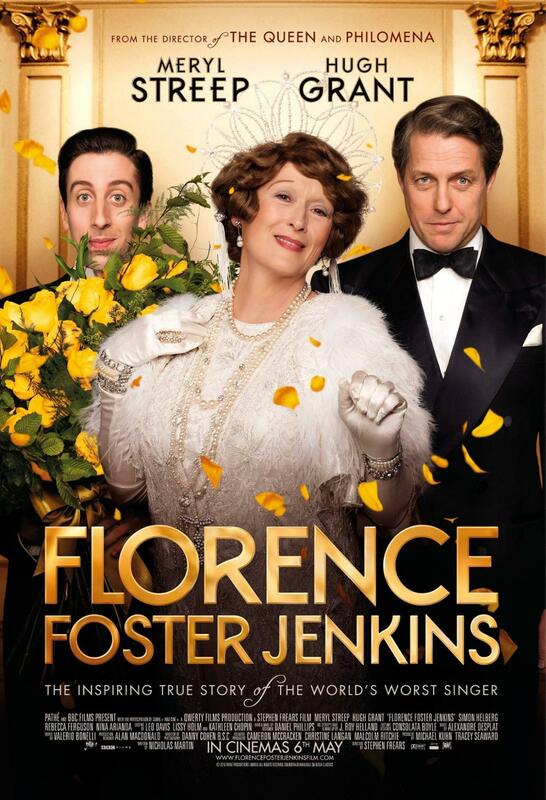 It does have a couple of lengths and I would have appreciated it if it hadn’t focused almost entirely on her relationships with men, but I definitely enjoyed it. Fernando (Paul Hamy) is an ornithologist, set to spend a few solitary days in the wilderness to document a certain bird. When he has a kayaking accident, he drifts along the water and gets saved by two Chinese pilgrims Fei (Han Wen) and Ling (Chan Suan), who pull him out of the water. Since Fei and Ling lost their way and are afraid of the spirits they are sure haunt the woods, they demand that Fernando protects them. When he would rather just go home, things take a turn for the worse. The Ornithologist managed to grab me twice but never for very long. For the most part, I found it boring, exhausting and uncomfortably religious. 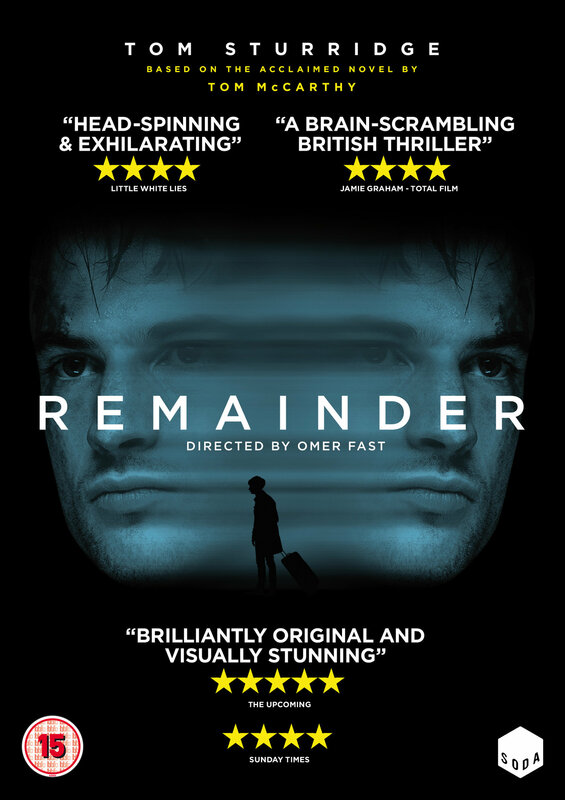 After Michael (Devid Striesow) loses his job, he is reeling and his attentions focus on actress Leila (Edita Malovcic) who happens to be his friend’s Roland (Norman Hacker) girlfriend. Meanwhile Michael’s wife Monika (Silke Bodenbender) feels that Michael is keeping his distance and looks for intimacy with Roland. And Michael and Monika’s daughter Viktoria (Jana McKinnon) doesn’t exactly have an easy time navigating puberty. Liebe möglicherweise tries very hard to be poignant, but it doesn’t even manage to be memorable. I had practically forgotten it the moment I left the cinema. 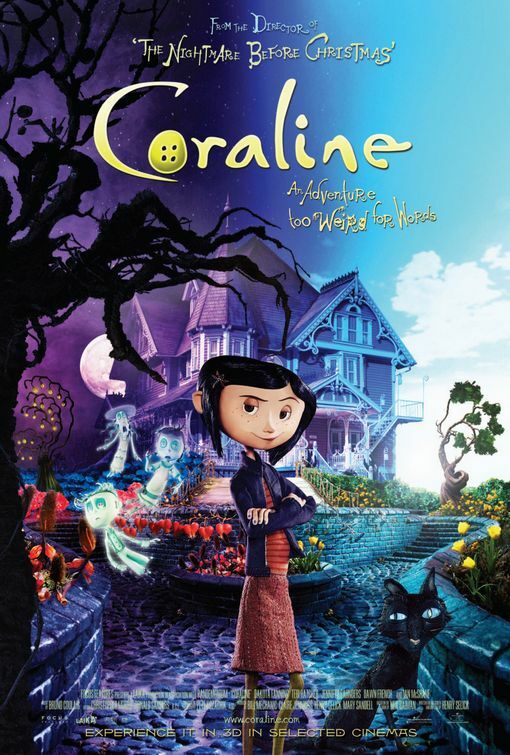 Cast: Dakota Fanning, Teri Hatcher, John Hodgman, Jennifer Saunders, Dawn French, Keith David, Robert Bailey Jr.
Coraline is a sweet and very beautiful film, although not unproblematic in some things. I liked it, but with a little more reservation than the first time round. 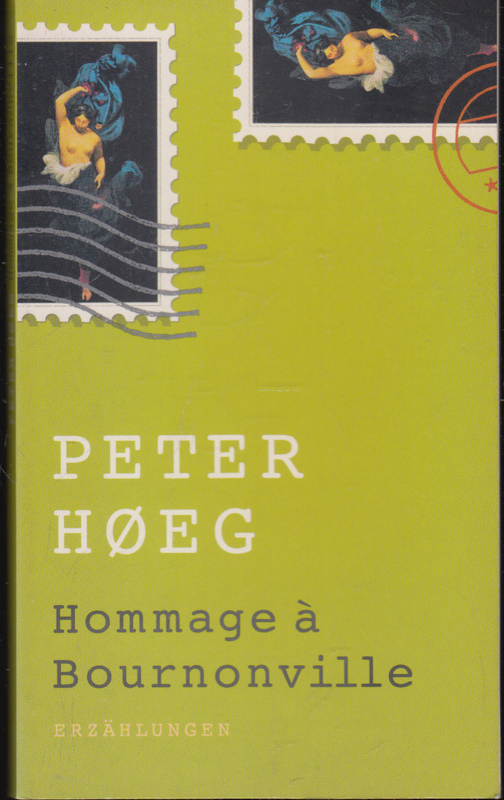 Hommage à Bournonville collects two short stories by Peter Høeg that were originally published in the collection Fortællinger om natten. Those stories are Traveling into a Dark Heart [my translation of the German title] and the titular Hommage à Bournonville. I read the translation from Danish into German by Monika Wesemann. Both stories take place on the same night – March 19, 1929 – but in very different circumstances and places. Both were written beautifully, but I had my problems with both, especially Hommage that I pretty much hated. After the jump, I’ll talk about both stories individually. 2057. 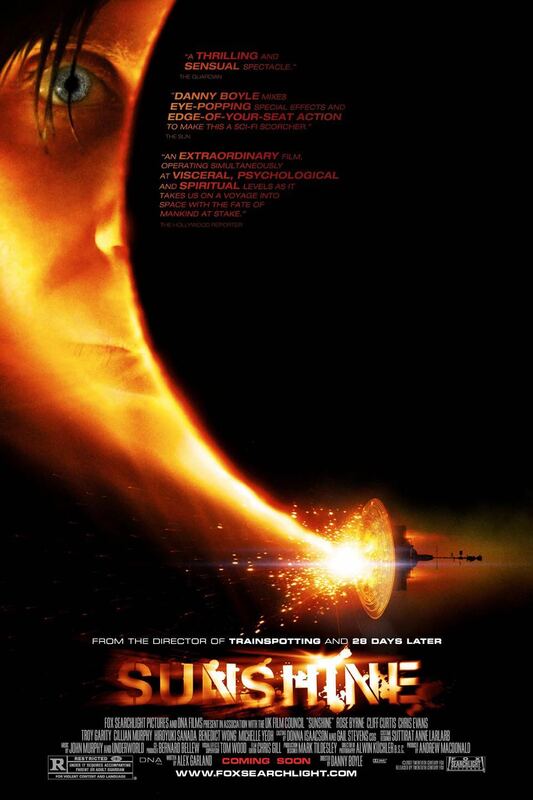 The sun is dying and the only solution humanity has found is to send a team of astronauts there to reignite it with a fission bomb or else find all of life on earth doomed. The first mission, Icarus-I, to do just that has already failed, now a new team, Icarus-II, is on its way. When they pick up the distress signal of the Icarus-I, they decide to pick up the bomb that the ship has aboard, as a failsafe for their own mission. But that bomb may come at a higher price than they expected. When I watched Sunshine for the first time, I remember not being particularly taken with it. But it was one of those films where I started getting doubts about my own judgement and that made me curious to check it out again almost 10 years later. And in this case, it definitely paid off, although I still didn’t fall head over heels for it, I did appreciate it much more than the last time. 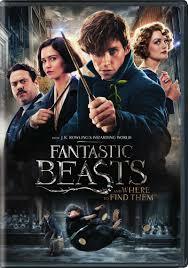 Newt (Eddie Redmayne) studies and keeps magical creatures. But the political situation in the UK is becoming more and more difficult for them, so he makes his way to the USA where he hopes to find them a new life, even if it means hiding the creatures from immigration in a magic suitcase. But magical creatures aren’t the only one affected by politics – in fact, there’s only a very tentative peace between the non-magical and the magical world. Everything could be going easily, but Newt takes the wrong suitcase and it’s baker – and decidedly non-magical human – Jacob (Dan Fogler) who walks off with the creatures, while Newt gets arrested by the recently demoted auror Tina (Katherine Waterston). Chaos ensues – chaos that is more closely connected to the political uproar than it first appears. I’m not a huge Harry Potter fan myself (read all the books and saw all the films though), so the news of Fantastic Beasts didn’t leave me very excited – and neither did the film itself. It’s sweet and I was entertained, but if it wasn’t connected to the Harry Potter phenomenon, I doubt that it would be a film that stays with people.